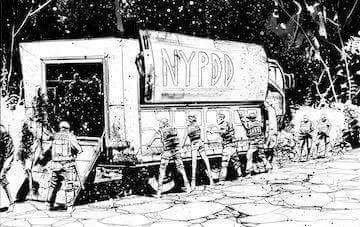 That’s the premise of NYPDD: New York Police Dead Division. 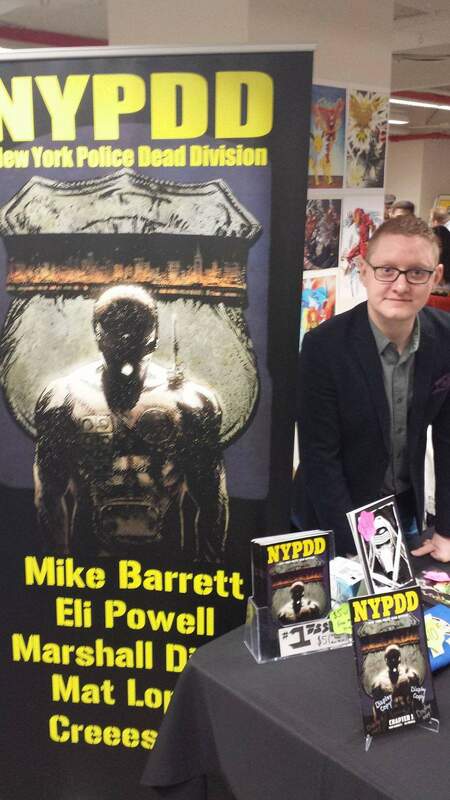 Talking to the comic’s writer Mike Barret, we learned of an interesting and dark story. 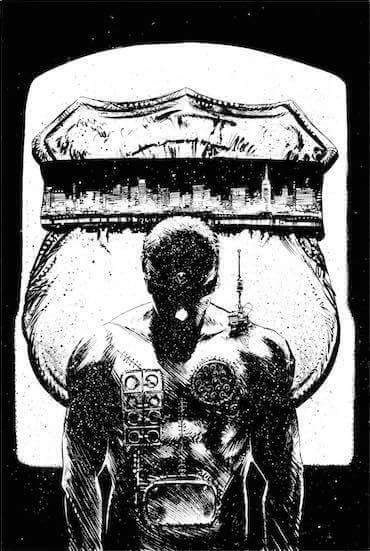 Mr. Barret described it as “Walking dead meets robot cop” and yes those words should make you want to read this immediately. 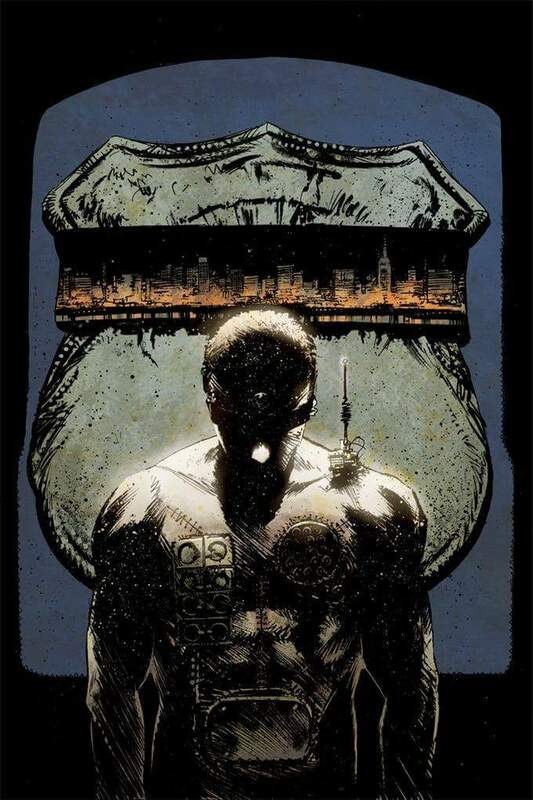 This comics NYPD uses a team of remote controlled dead people to perform the more dangerous operations for the force. With Swat vans converted to be a remote control hub for dead cops filled with weapons. An action – drama – scifi thriller, we follow a narrative of two cops in the near future where their jobs are slowly being made obsolete by the new Dead Division. This series promises secrets to be revealed as the plot goes on. Did we mention you need to read once released?